Rubbish Removal during the Festive Season! Christmas is right around the corner and with presents, Christmas lunch and tidying the house for the family to come over, there is often a lot of rubbish accumulated this time of year. 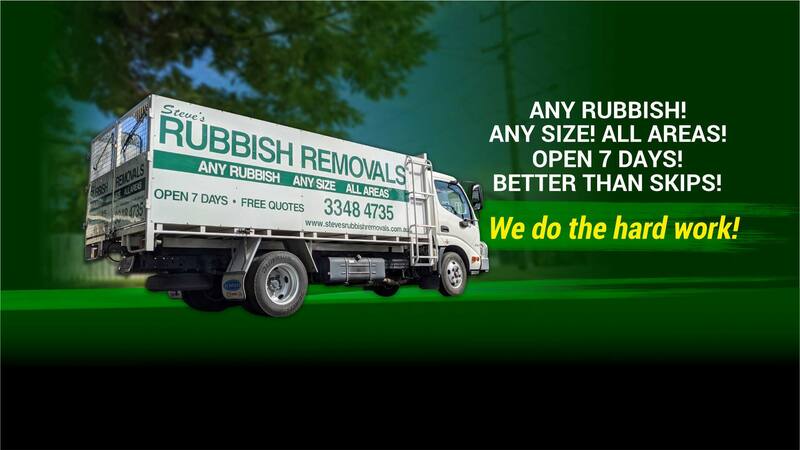 During the Christmas and New Year break, Steve’s Rubbish Removals are open seven days a week, including public holidays! This means that even if you need green waste or household items collected on Christmas Eve, Boxing Day or New Year’s Day, Steve’s Rubbish Removals can be there to take it off your hands. People need to remove all kinds of rubbish around Christmas, some of them quite large. You may need to clear out garage items to make room for visiting family members. 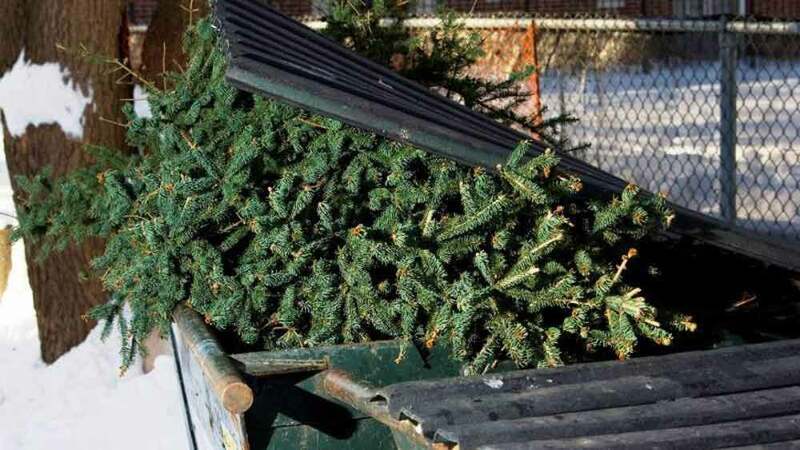 Christmas trees past their prime (both real and artificial) are often removed after Christmas, along with any home or garden furniture that has been replaced. Large items are not a problem for Steve’s Rubbish Removals; anything too large for our vehicles we can break down on the spot into more manageable pieces. We are happy to take any and all of your green waste, including Christmas trees, garden cuttings, old yard furniture, packaging from new furniture and even summer storm debris. If your family gatherings have produced too much household and food waste for your wheelie bins, we can take all of that off your hands too.